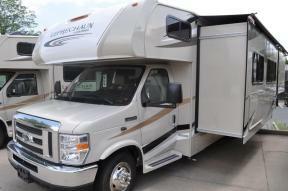 Our committed employees mean that you’ll find no other RV dealer that can meet all of your parts, repairs, and RV purchase needs in such a timely and friendly manner. 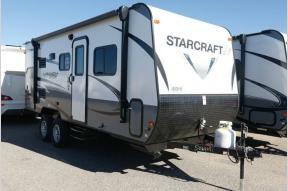 We’re always available to help you out. 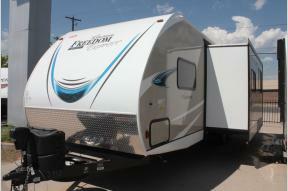 We strive for excellence to ensure that you feel like you can come to us for any and all of your RV needs. 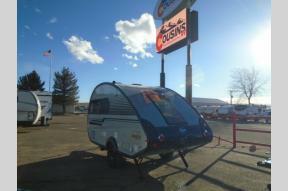 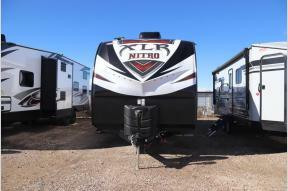 Cousins RV is the perfect place to find your new trailer! 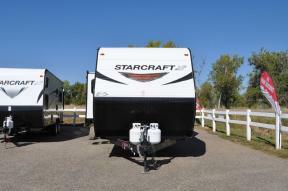 Cousins RV proudly carries some of the top trailer manufacturers like Coachmen, Forest River, Keystone RV, Prime Time, Starcraft, Thor and more! 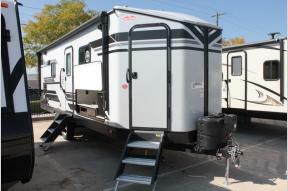 Coachmen is known as a leader of the industry due to their dedication to design and reliability. 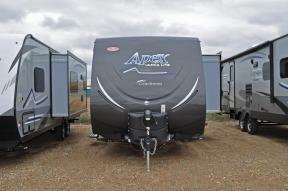 Coachmen carries some of the most dependable models including the Apex and the Freedom Express. 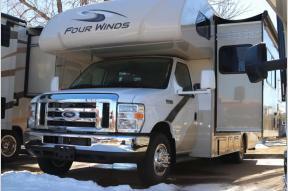 Forest River is “dedicated to helping people experience the joy of the outdoors by building better recreational vehicles.” Forest River provides several top of the line models like the XLR Thunderbolt and Nitro. 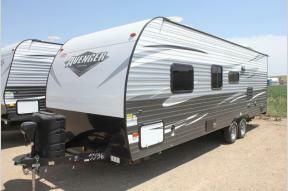 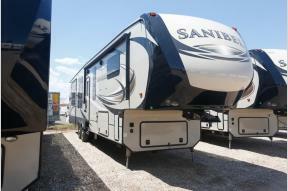 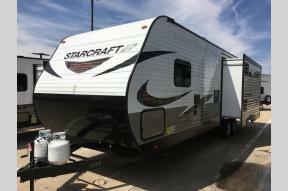 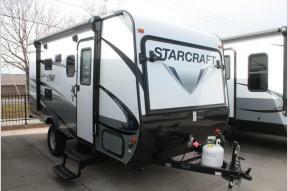 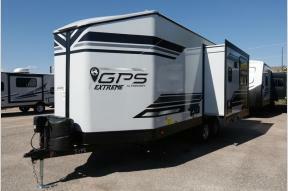 Prime Time produces some of the most popular RV's on the market with their Sanibel, Crusader, Tracer and Avenger lines. 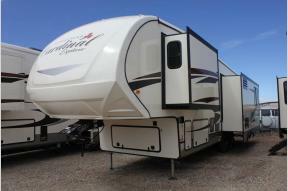 RV Cousins RV is your one-stop shop for all things RV. 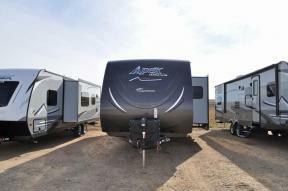 Visit our dealership in Wheat Ridge or Loveland, CO today to get all the information you need for your next RV purchase.